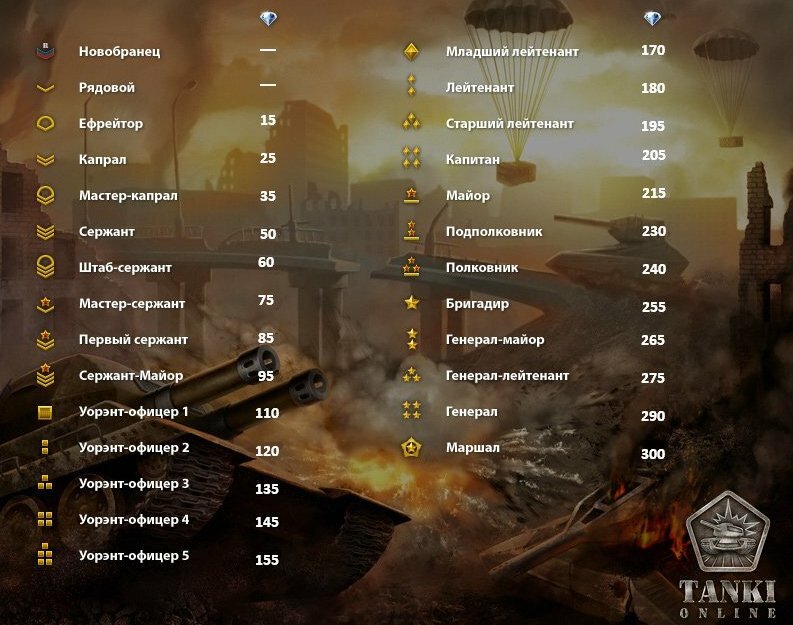 Main » 2012 » April » 18 » More than 20,000 disabled cheaters. Lets share the confiscated goods! More than 20,000 disabled cheaters. Lets share the confiscated goods! Friends, over the past two weeks, we have taken a series of effective measures against cheating and during this time anti-cheat system, detected and blocked more than 20,000 accounts. You probably have already felt the change for the better in the game. The game has become more comfortable and certainly more fun! But the good news does not end there. After the mass punishment of cheaters, we were left with a good sum of confiscated crystals. We decided not to dispose of them, and give them out to all loyal fellow tankmen. 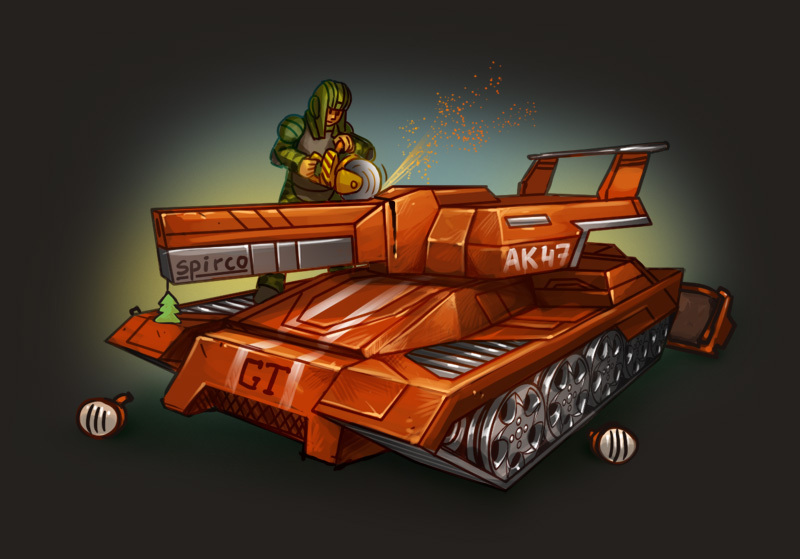 Thank you for your patience, support and loyalty to "Tanki Online!" Please read the conditions below! All the confiscated goods will be distributed among the players in five days, from 5:00 am Thursday, April 19 to 05:00 am Tuesday, April 24 (UTC+4). In those five days, each player will, besides the usual daily gift, receive an additional gift in the form of crystals - the amount depends on the player's rank and is calculated the same way as the daily gift. For example, if the usual gift for a Lieutenant is 180 crystals, during each day of the confiscated goods distribution, he will receive 180 crystals in addition to the daily gift. Please note that to get a share of the crystals you should definitely go into the game. If you miss one day, then, unfortunately, you can't collect your gift for that day. And at 05:00 am Tuesday, April 24 (UTC+4) the distribution of confiscated goods will end, so make sure you enter Tanki Online every day to get the maximum number of crystals!